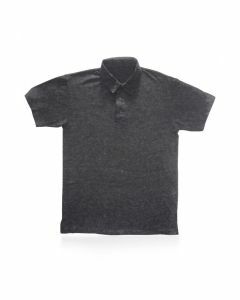 If you’re looking for polo shirts made in America. 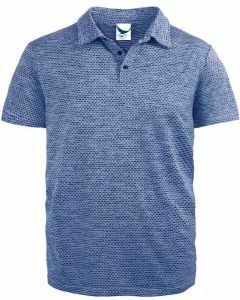 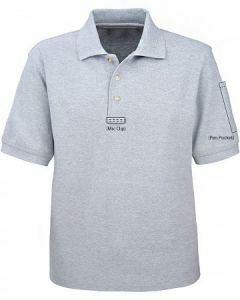 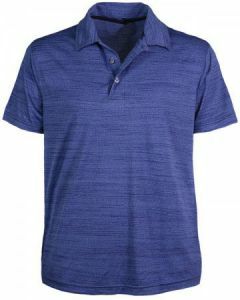 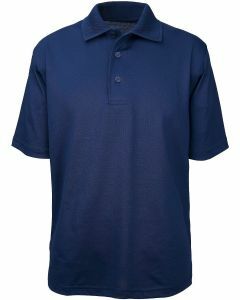 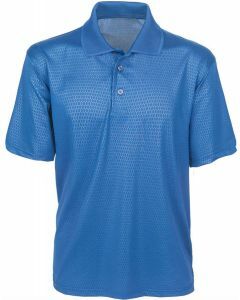 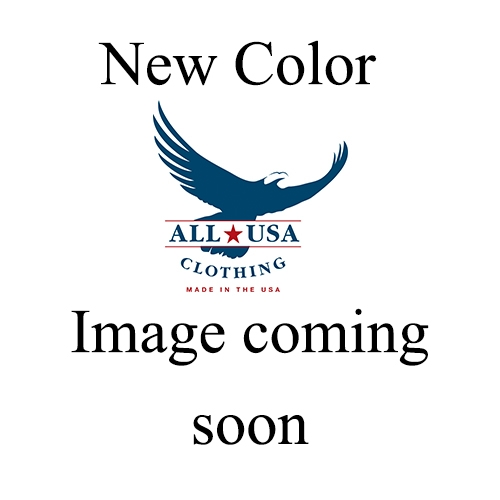 All USA Clothing delivers with a great selection of American Made Polos in long and short sleeve. 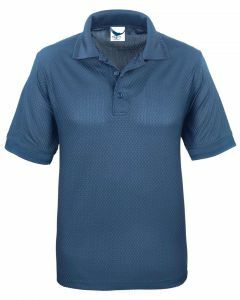 Materials include moisture wicking, cotton and spandex. 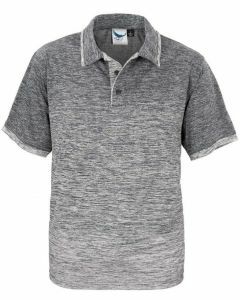 Choose from leading American collections including Stormy Kromer, King Louie, Camber and Union Line.